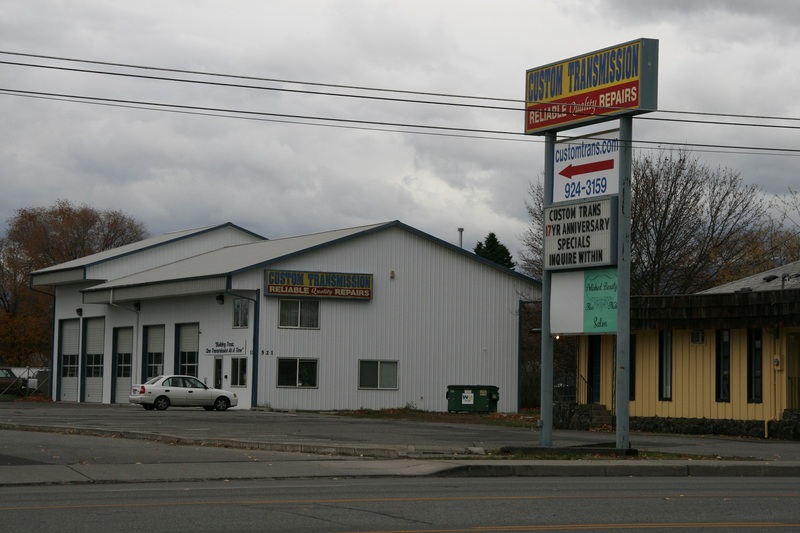 auto repair spokane. 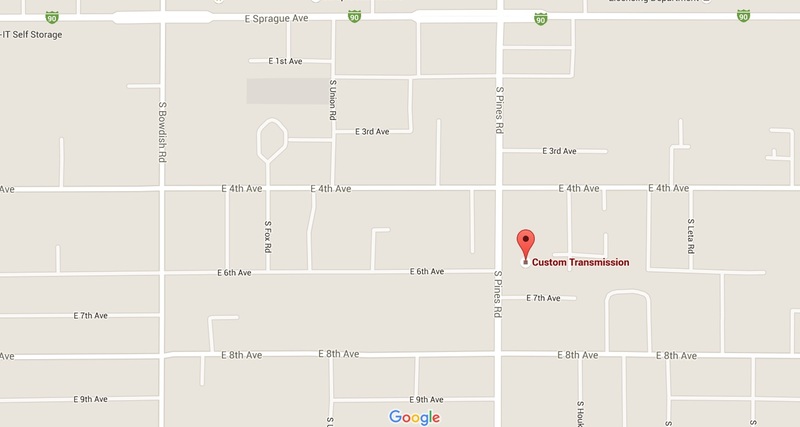 transmission repair spokane. Whether you have a Ford-Dodge-GM Diesel truck we can help you by building it Heavy Duty! We specialize in HEAVY DUTY because we think a truck should be able to work like a truck! Steve has 32 years experience as a Master Technician along with the upgraded parts that are now available in the industry we will ensure that you will get the best possible automatic transmission rebuild available in the Pacific Northwest. Steve spends many hours reading and researching which upgrades make sense and which don’t! Not all upgrades are beneficial in every case. The Tranz Man says: “Preventive Maintenance can protect you from costly repairs down the road” You should have us service your automatic transmission once every 2 years or every 24,000 miles. Most Vehicles! The Tranz Man also says: “Quality repairs save you money in the long run”. When making repairs on your vehicle remember that paying a little more now can save you a lot later, say if you are experiencing a shifting error that requires a sensor, going the extra step and dropping the pan and inspecting it for material will allow us to see if the transmission is healthy or not. If a sensor is then needed we install only the best one available.